"The bible" is now bigger, better, and up to date. 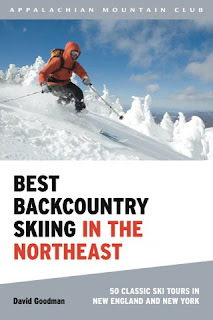 Best Backcountry Skiing in the Northeast: 50 Classic Ski Tours in New England and New York is the comprehensive 310-pp. 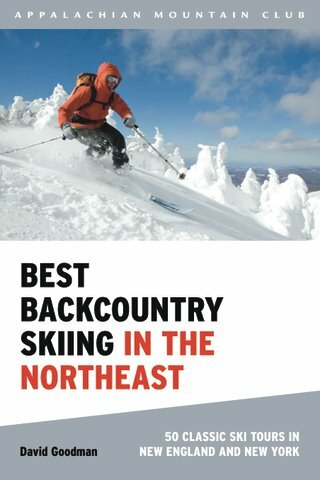 guidebook to the best backcountry ski tours in New Hampshire, Vermont, Maine, New York and Massachusetts. From all new hut-to-hut trips, to Vermont powder stashes, White Mountain steeps, fascinating ski history, to beautiful wilderness rambles, this new book will show you the way.